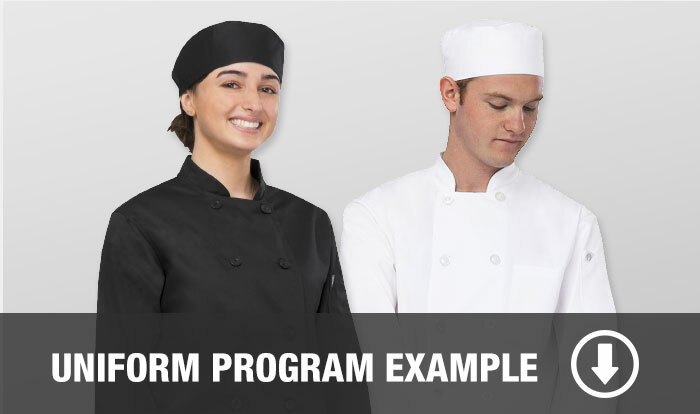 Affordable, customizable uniform options to fit you and your culinary school’s needs. Chef Works understands that a uniform is one piece of what makes a student’s journey memorable through their formal culinary education. Chef Works already partners with well-known educational organizations like The Art Institutes, ProStart and FCCLA across the US; just to name a few.